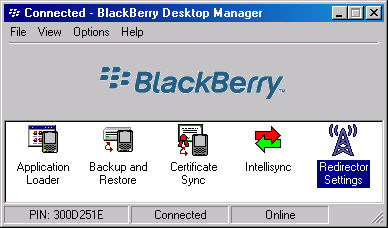 With the device connected to the computer, launch the BlackBerry Desktop Manager. Navigate: Start > All Programs (Programs) > BlackBerry> BlackBerry Desktop Manager. From the Security tab, ensure Generate keys manually is selected then click Generate. 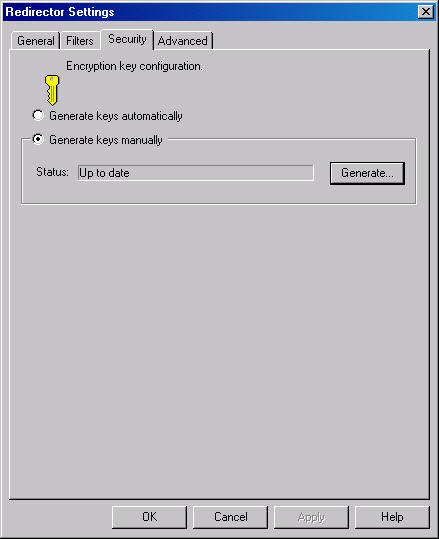 Move the mouse to generate the encryption keys. Continuous mouse movement is required to complete key generation.